Sometimes babies aren't planned, and thats totally fine! 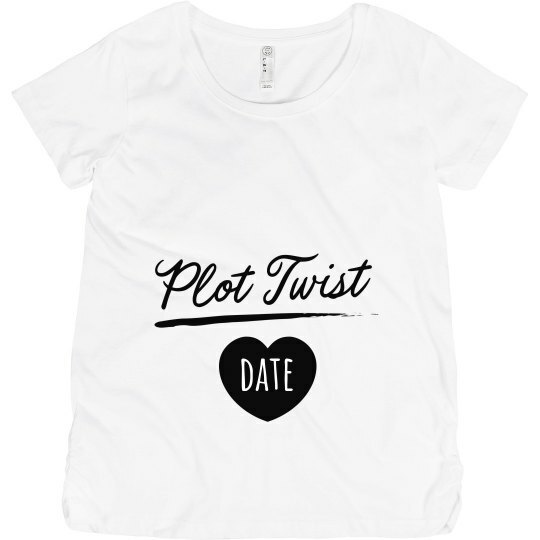 A happy surprise like this should be celebrated loud and proud, and what better way than with a fun "Plot Twist" tee! 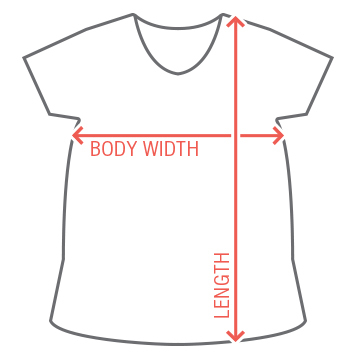 Add the date your little one is due to arrive in the heart, and you're all set!